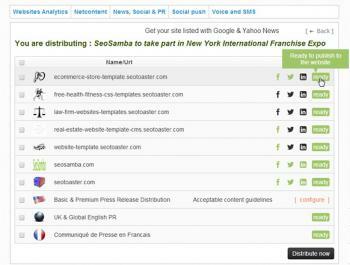 SeoSamba distributes optimized blogs & news posts automatically to websites and social networks accounts in a single click. 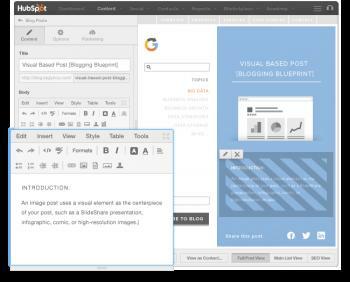 Free and open source, SeoToaster's news & blog system provides a user-friendly interface allowing for extensive customization. 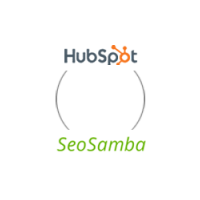 Additionnally, SeoSamba's marketing platform performs automatically countless optimization tasks before distributing content to all relevant channels and across any number of websites with one single action.